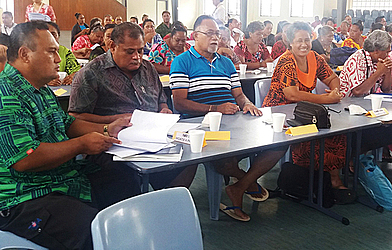 More than 100 Principals and Deputy Principals in Samoa attended the one-week induction programme which started on Monday at the E.F.K.S. hall. The training, hosted by the Ministry of Education, Sports and Culture (M.E.S.C. ), was designed to prepare the participants in their roles as Principals. 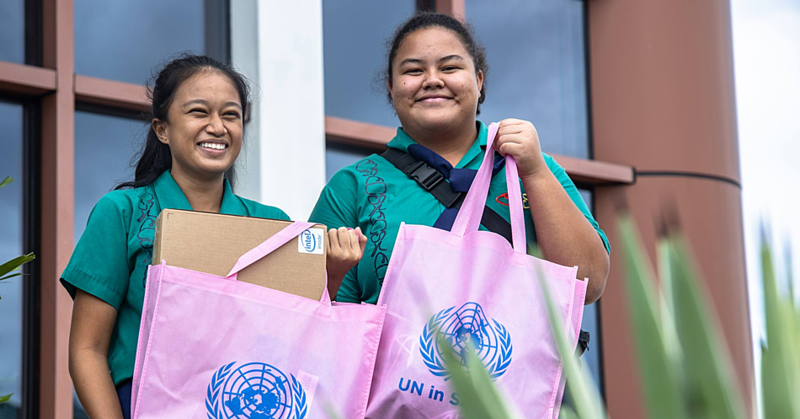 Afega Primary School Principal, Tuimauga Isaako Faleafaga, said the training is a necessary way to equip them with tools to successfully carry out their responsibilities. He said this was most important in how to best deal with what to expect when they take over as Principals and during their role as school heads. Tuimauga understands the principals’ induction programme has been extremely beneficial in preparing head teachers or principals in leading a school and it is not the first time that they attend such a programme. He admitted the training, since its inception, has been very productive for principals. He uses learning tools from the training to implement important activities in her school. Tuimauga explained the use of a variety of teaching methods and strategies to address critical learning areas and skills is one of the most important issues during the programme. 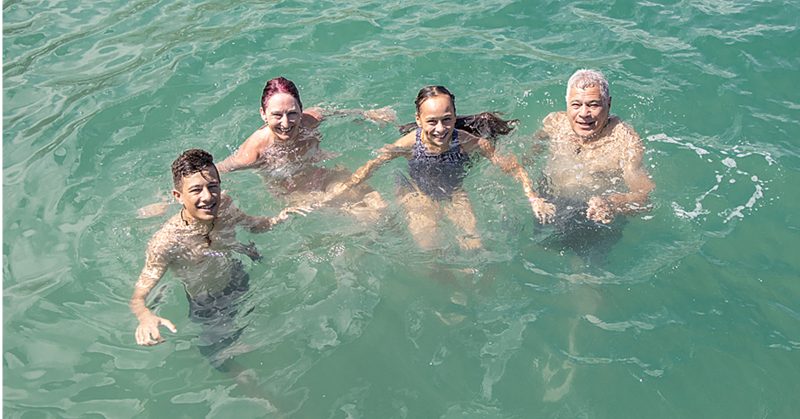 “The opportunity to learn with a diverse range of principals during our sessions, results with rich discussions, and the opportunity to share practical school based scenarios – is just great,” Tuimauga said. The same sentiment was echoed by School Principal of Tufutafoe Primary School, Seuula Ioane Tu’a’au. But this time rather the on various methodologies that can be implemented in the teaching plans, Seuula is more concerned about understanding the conditions of contracts for Principals. “There are three main issues that we are looking at to discuss during this training and I think, one of the most important is the contract for head teachers,” Seuula said. 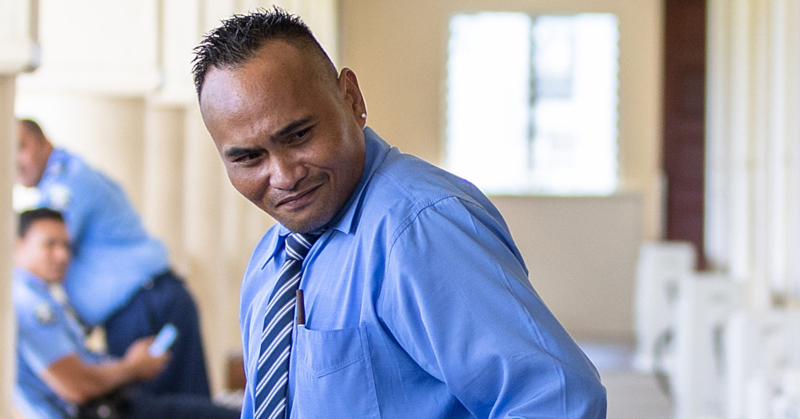 He claims teaching methods and schools in Savaii continue to work to meet the ground breaking requirements that match education in urban Apia, but the problem is the lack of teachers to cater to the multitude of students. On the same note, he is calling for more people to take up the profession. The series of workshops, based on a number of topics, will take place in different venues. It concludes on Friday.